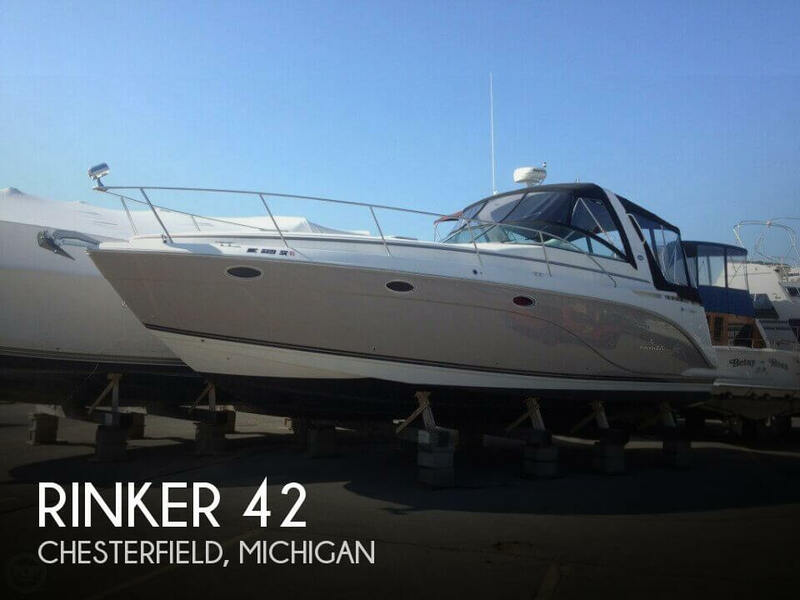 Very nice Rinker cruiser! Well maintained and ready to hit the water! Take a look at ALL ***207 PICTURES*** of this vessel, AND A VIDEO, on our main website at POPYACHTS DOT COM. We appreciate that you took your time to look at our advertisement and we look forward to speaking with you!